Nicolas Maduro has won another six-year term as Venezuela’s president, in a vote marred by an opposition boycott and claims of vote-rigging. Just 46% of the electorate turned out to vote amid food shortages stemming from a severe economic crisis. With more than 90% of the votes counted, Nicolas Maduro, 55, had 67.7% – 5.8 million votes – National Electoral Council chief Tibisay Lucena announced. Henri Falcón won 21.2% – 1.8 million votes – she said. Henri Falcón has alleged that the vote was rigged in Nicolas Maduro’s favor, by abuse of the scanning of state-issued benefits cards used for accessing food. According to government officials, the polls were “free and fair” but most of the opposition joined a boycott against the poll. The Trump administration said it would not recognize the result. Tweeting ahead of the vote, the US mission to the UN called the process an “insult to democracy”. 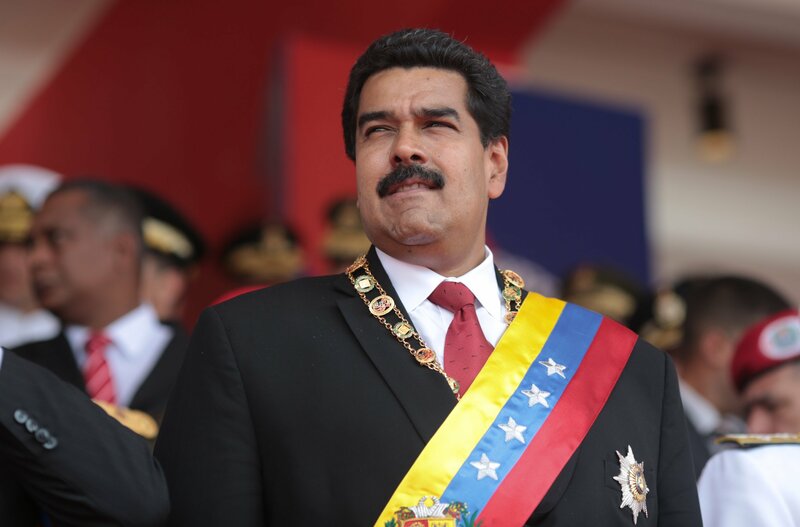 Venezuela’s presidential elections were supposed to be held in December 2018, but the National Constituent Assembly, made up exclusively of Nicolas Maduro’s supporters, brought them forward. There were a handful of minor candidates but only Henri Falcón, a governor under the late President Hugo Chávez, was seen as a viable alternative to Nicolas Maduro. Henri Falcon came from the same socialist party as President Maduro, but left in 2010 to join the opposition. Henri Falcón, who ran despite the boycott, has said he believes the majority of Venezuelans want to remove Nicolas Maduro from office.